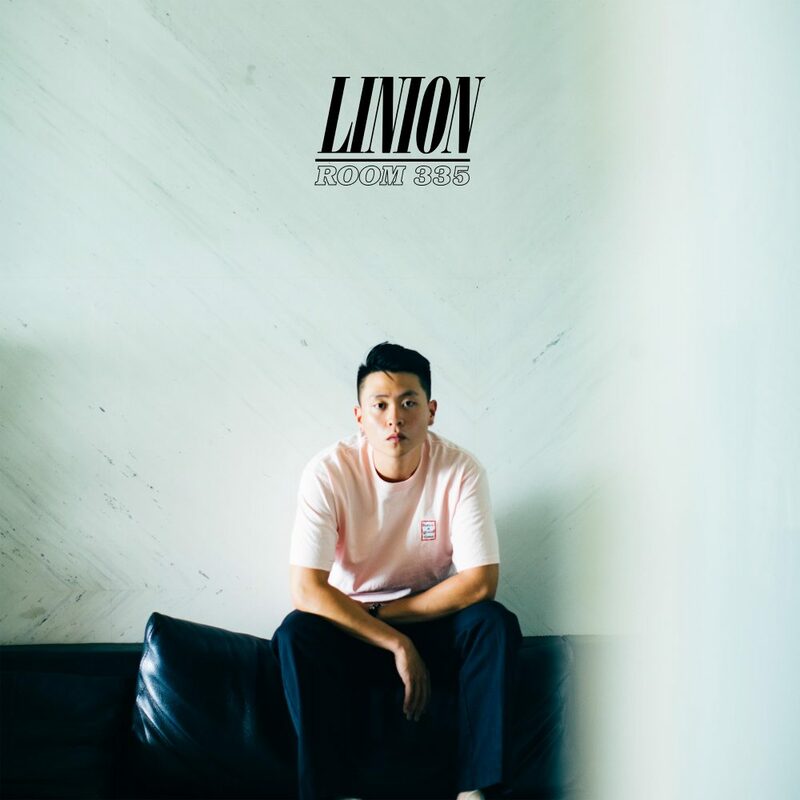 Up-and-coming Taiwanese R&B vocalist and songwriter LINION has unveiled his debut single, “Room 335” via Chiching Records. At 21, singer/songwriter LINION has lived many lives within two short decades, documenting his journey through song along the way. Born and raised in Taipei, he grew up on 90’s R&B and took in the Neo-Soul Era while listening to modern-day heroes like Daniel Caesar. LINION showed a great interest in music from an early age, teaching himself to play the guitar from the age of ten. 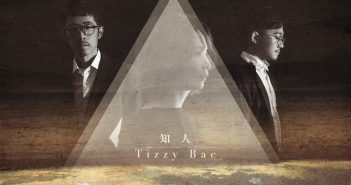 In 2015, he entered M.I (Musician Institute, LA), where he was majoring in Bass Performance program and forming his first band, Some. 1 year after, he graduated as an outstanding student and flew back to Taiwan. Thanks to Soundcloud, LINION was discovered by Chiching Records and inked a deal by the end of 2017. In 2018, he released his debut single “Room 335”, the story of right now.